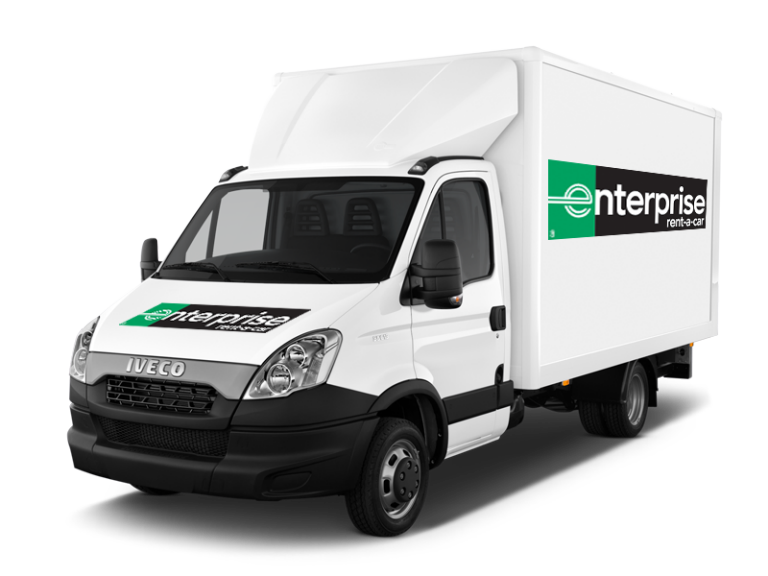 Enterprise offers economic and large vans for hire all days of the week. Our vans offer a lot of space and are perfect for moving or transporting bulky objects. 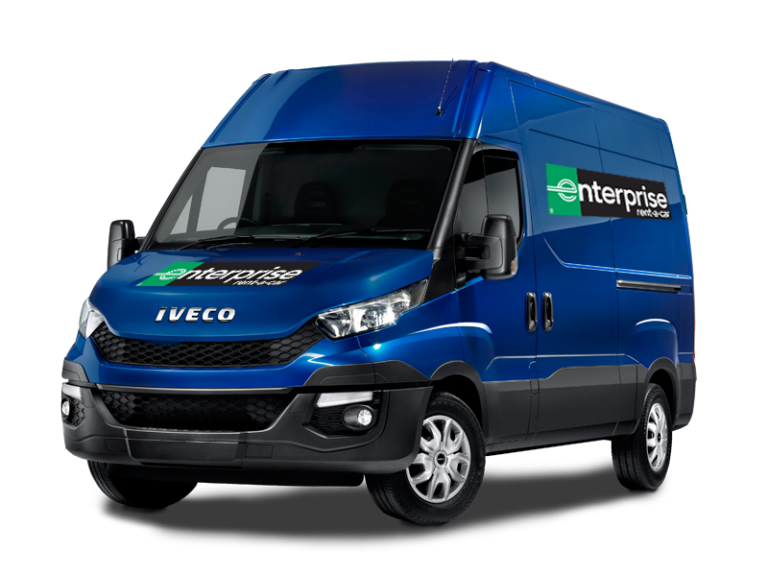 Enterprise has numerous branches located throughout Spain to rent and return your rental van. Visit Enterprise Rent-A-Car website and find the rental location that best suit your needs. Benefits of renting a large van. If you need to make a move or simply move bulky objects, renting a large van is your solution. Easy to drive and with large loading space.